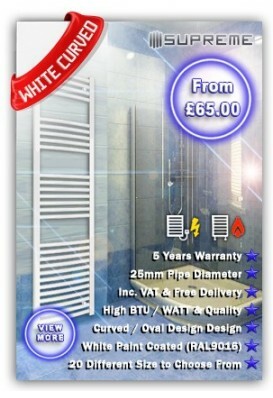 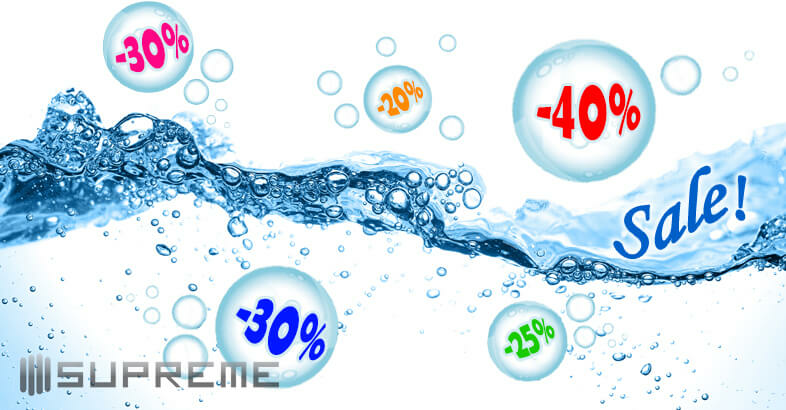 High quality products at reduced prices all across our big range of Supreme Towel Radiators! 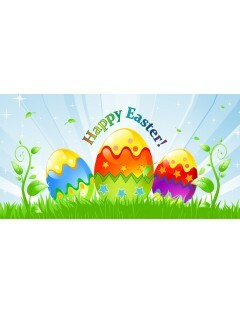 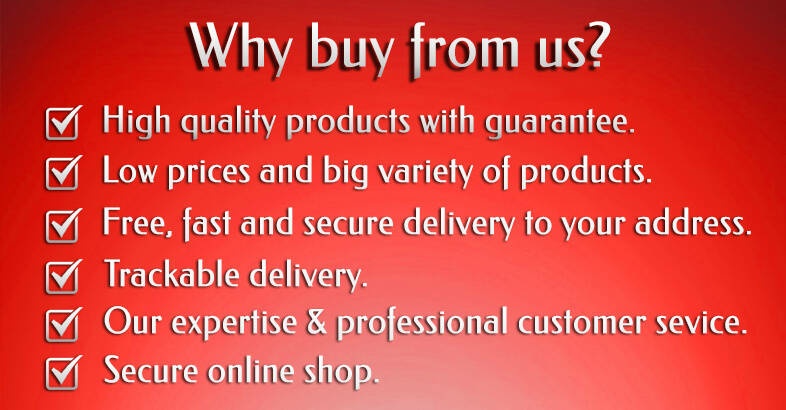 Enjoy our low prices while our stocks last. 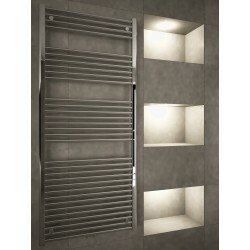 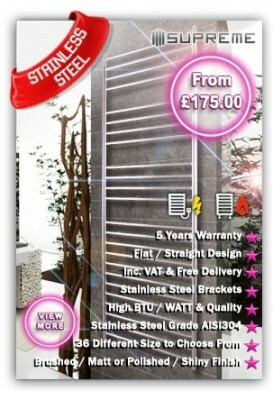 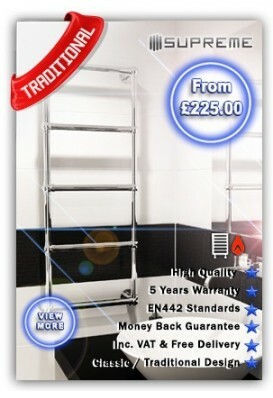 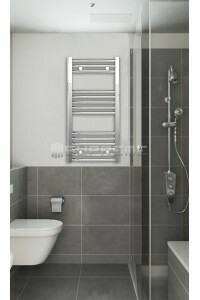 Make your bathroom complete with a elegant Supreme Designer Towel Radiator up to 35% off from RRP! 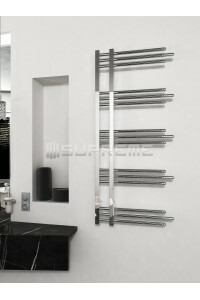 Supreme Dual Fuel Chrome Flat Towel Radiators with all parts. 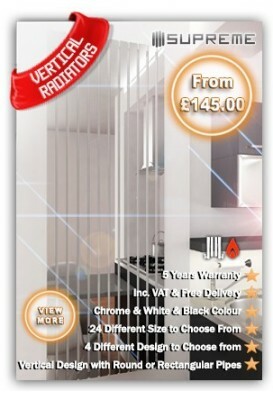 Up to 40% off from RRP! 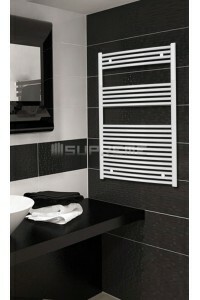 Supreme Dual Fuel Middle Connection White Flat Electric Towel Radiator with all matching colour parts. 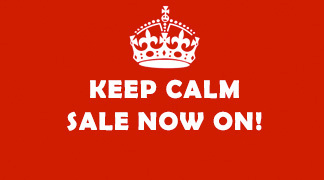 Up to 40% off from RRP! 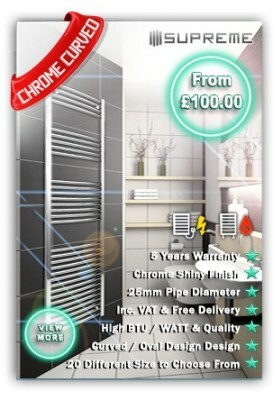 Towel radiator store is UK's online specialist shop selling a wide selection of high quality yet affordable bathroom heating products and towel warmers. 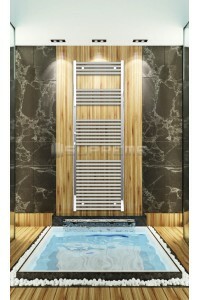 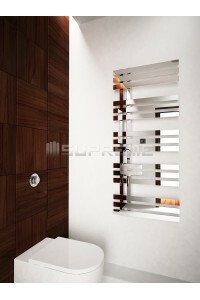 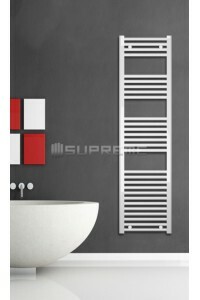 Our Supreme towel & bathroom radiators are sold across Europe too. 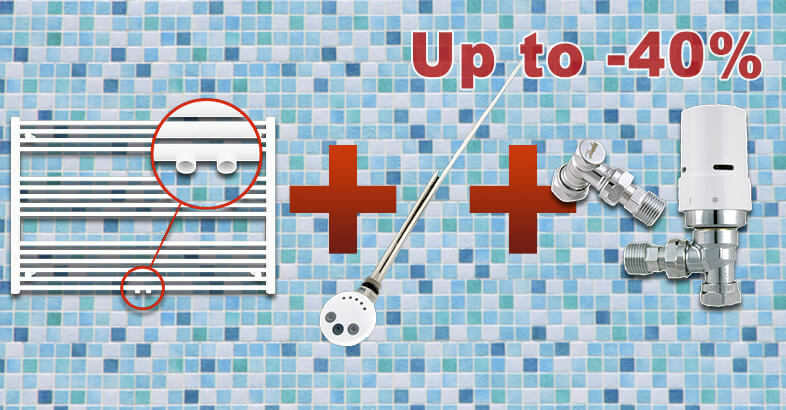 Most of our heated bathroom towel rails can be used with a central heating system or electrically as stand alone electric towel warmer (with a heating element) or as dual fuel. 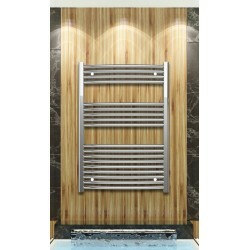 Please browse through our categories of contemporary, elegant and luxurious radiators and their accessories. 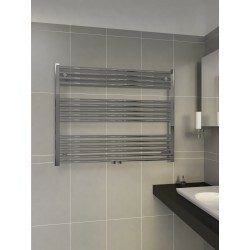 We offer many different sizes, shapes, materials, colours including round, flat, square, rectangular shape pipes as well as shiny or matt surface bathroom towel radiators & heating products. 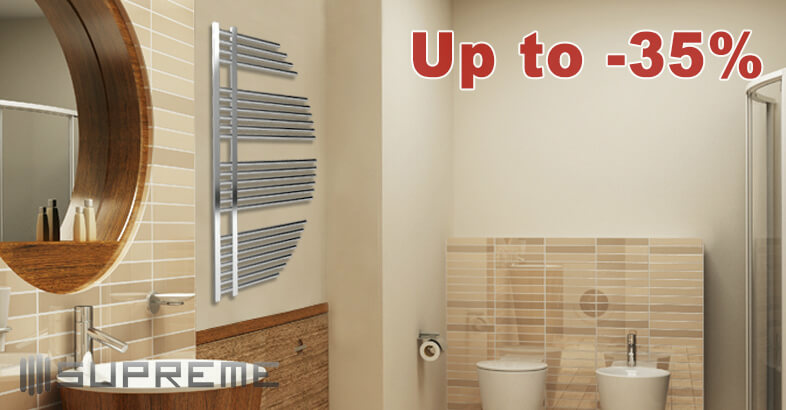 You will be satisfied with our high heat output heating products whether you wish to heat up your bathroom or just to dry your wet towels all year round. 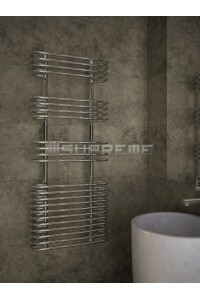 At Towel Radiator Store we take great care to source and manufacture the best radiators and associated products for your bathrooms. 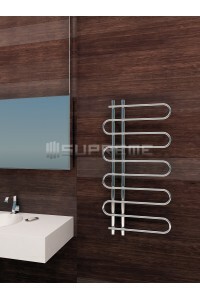 All our Supreme bathroom heating products are tested to the highest quality control standards of the industry. 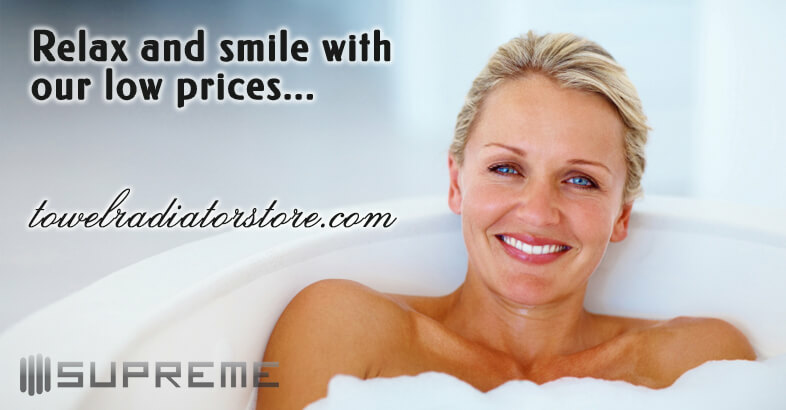 Excellent Price & Payment Options! 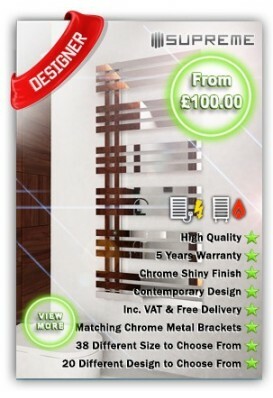 I want to use this radiator in dual fuel mode. 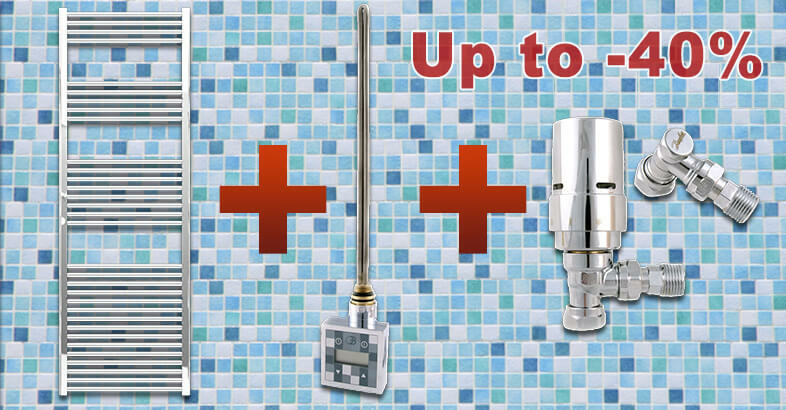 What valves, etc. 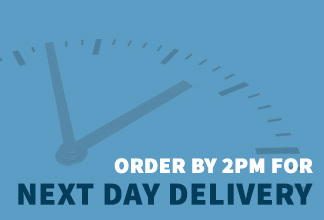 must I buy to do this? 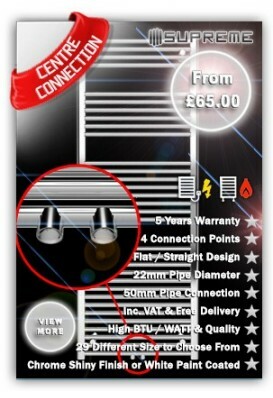 Are valves required? 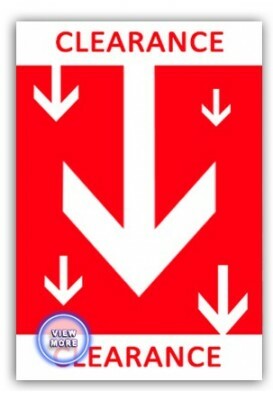 If so which type. 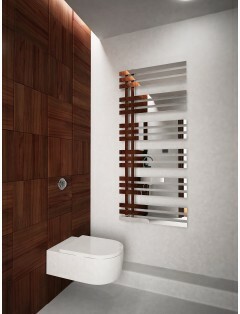 The pipes come in through the floor.